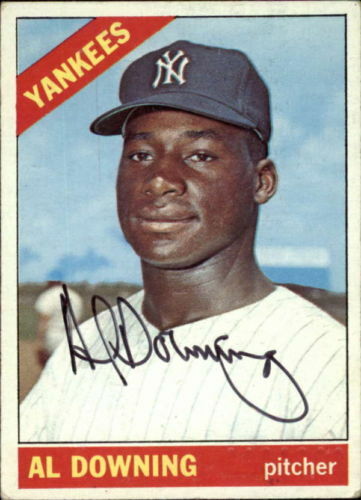 Happy Birthday to me very good friend and teammate, Al Downing. I first met Sam – I always called him Sam, a story explained in my book – down in Fort Lauderdale in 1966 when I was incited to Spring Training as a rookie. He was less than a year older than me, but he had been in the major league since 1961, and he was always helpful to me. He even taught me his incredible change-up pitch – at least he tried; whether I ever really learned it is up to others to decide. I will always be grateful for the way he immediately reached out to me, even though at that point we were both trying to secure a starting pitcher slot. He is a good man. As it turned out, Johnny Keane started the season with five starting pitchers: Whitey Ford, Mel Stottlemyre, Bob Friend, Sam and me. I remember Sam pitching a fantastic game against the Minnesota Twins at Yankee Stadium on May 20, 1966. That was the year the Twins won the American League Pennant, and lost the World Series to the Dodgers in 7 games. He struck out 11 batters in 8 2/3 innings, three of them to one of the most fearsome hitters in baseball, Harmon Killebrew. He struck out Zoilo Versalles, who won the MVP that year, and had two strikeouts against the always threatening Cesar Tovar. I remember Sam getting into a bid of trouble in the third inning, when pitcher Camilo Pascual got a one-out single and moved to third on Versalles’ single. Then Versalles stole second. 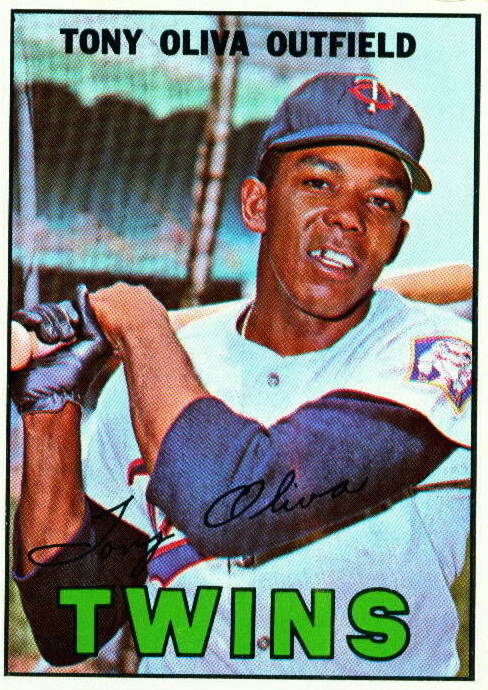 Sam struck out Tovar and walked Tony Oliva to load the bases. Killebrew struck out looking, leaving three Twins on base. The Yankees scored two runs in the fifth after a double by Clete Boyer, a single by Elston Howard, and a triple by Roy White. Sam made us all a little nervous in the eighth when Tovar led off with a double and Killer drove him in with a single to center. Then he got Don Mincher and Andy Kosco out, and we had a 2-1 lead. With two outs in the ninth, Sam walked Bob Allison and Ralph Houk brought in Pedro Ramos to finish the game. He struck out Versalles to give Sam the win. I missed Sam a lot when the Yankees traded him after the 1969 season to Oakland for Danny Cater. I never pitched against him in 1970 when the Yankees were playing the A’s or the Brewers (where he was traded in June). I consider that a stroke of good luck, since 1970 was the only year I won 20 games and going up against Sam would have lessened the odds of me doing that.